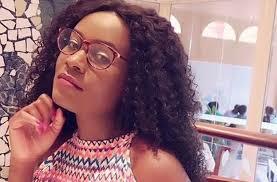 Juliana Kanyomozi, Uganda’s Female Music Legendary. 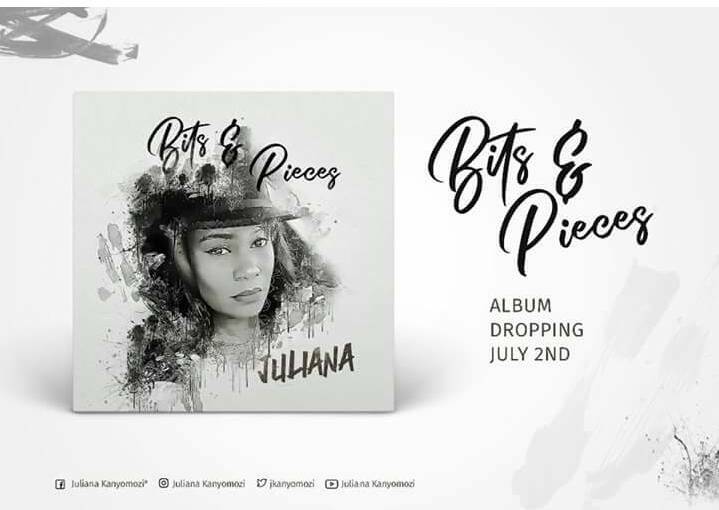 After taking an 8-month break from the music scene, diva Juliana Kanyomozi, one of Uganda’s legendary musicians has put together an album dubbed ‘Bits and Pieces’ where she says she will tell her story. “Each song is a different layer of me, an opportunity to express myself on issues close to my heart,” Juliana wrote on one of her social media platforms. The Tooro Princess had kept many fans speculating her next move, having released Wakajanja eight months ago with some zeroing down to pregnancy claims that have been making rounds in local tabloids, and also because she’s not been so active on her social media platforms. The album will drop on July 2nd.